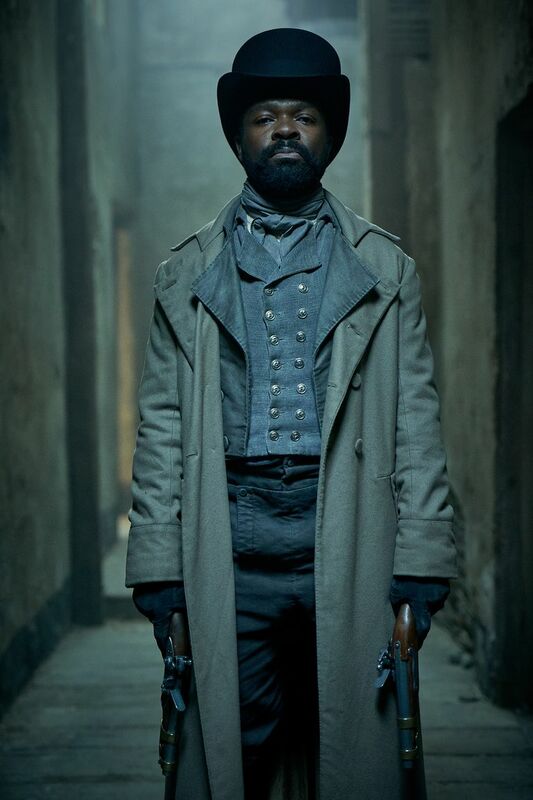 Earlier this year, PBS and the BBC announced an epic new adaptation of the 19th Century Victor Hugo classic, Les Miserables. 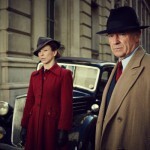 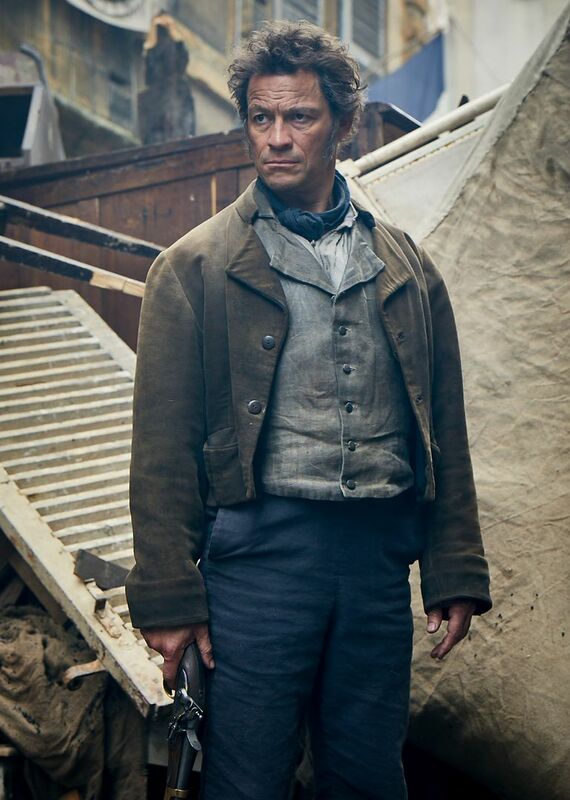 The all-star cast will be headed by Dominic West (The Affair, The Hour) and David Oyelowo (Spooks, Selma, A United Kingdom) in the iconic roles of Jean Valjean and Javert, the police inspector who dedicated his life to imprisoning Valjean following his release from Toulon prison after 19 years. 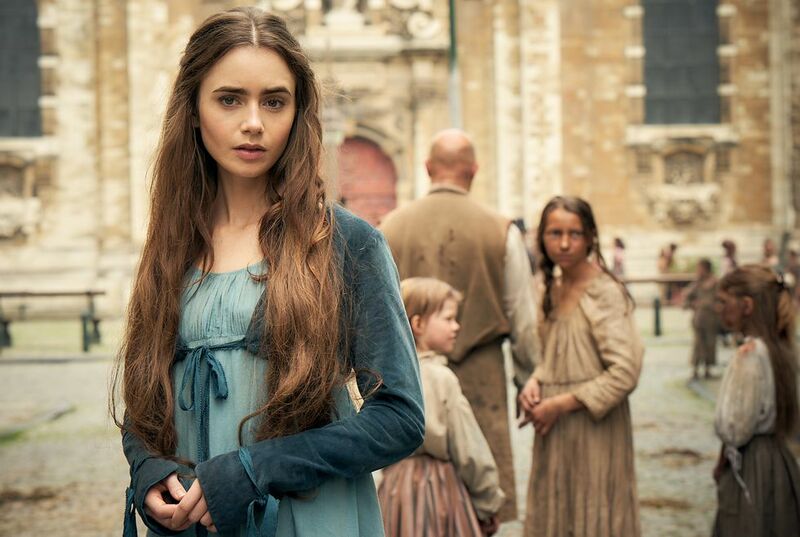 They will be joined by Lily Collins (Rules Don’t Apply, Love, Rosie, Tolkien) in the role of Fantine. 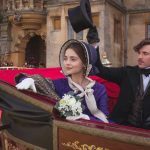 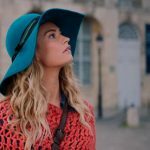 Now, with principle filming having begun back in February, we get a first glimpse of what life in 19th-century France was like. 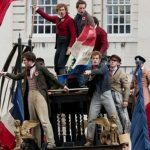 Creator/writer Andrew Davies sets sights on ‘Les Miserables’…sans music.